Welcome to The Freeride Republic. 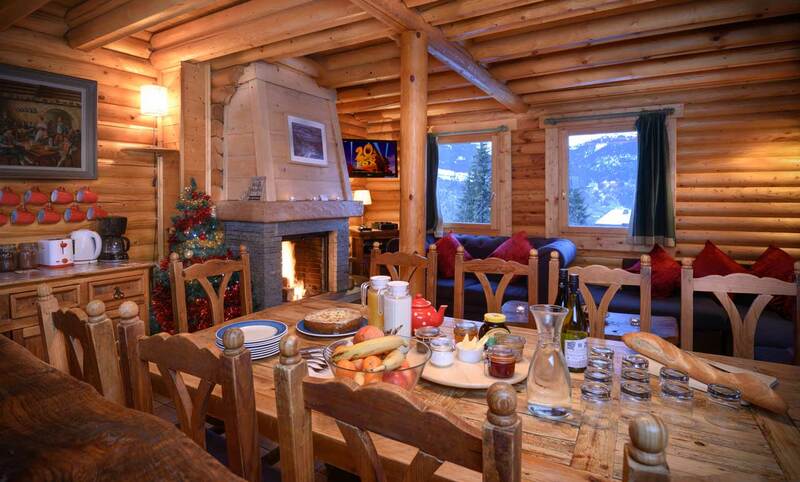 We provide all the essential ingredients of a winter holiday in an extremely comfortable, cosy but stylish chalet environment. 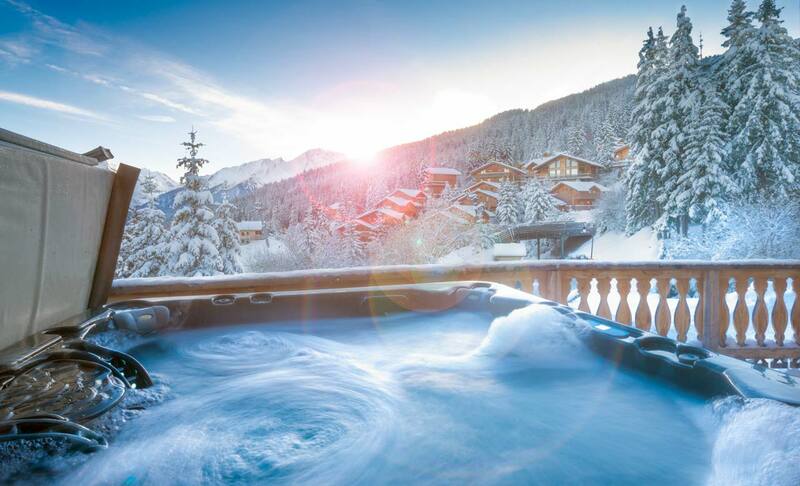 All our chalets are equipped with fantastic modern facilities with outdoor hot tubs. We provide the personal touch of an independent ski company in competitively priced chalets all located in Courchevel and La Tania on the doorstep to a fantastic ski resort – the 3 Valleys – one of world’s biggest and best ski domains. Firstly to say thank you for making our holiday a great experience last week. Rob was a fantastic chef and the the chalet really lived up to expectation. I would just like to say what a fabulous time we had in La Tania. Carolyn and Stefan are brilliant hosts. The food, chalet and hospitality was excellent, they worked so hard and nothing was too much trouble for them, you are really very lucky to have them, we all had a really fabulous time. Hopefully we will be able to get out there again sometime in the future. Thank you very much from all of us for the great service that we had during our stay at the Chalet Chardon Blanc in Le Praz last week. We had a fantastic break with great weather and superb food prepared by Rob. We all agreed that 98% was a fair rating for the whole experience. Read more client comments here. To find out more about The Freeride Republic chalets and holiday packages, read our comprehensive FAQs here. Our brilliant winter sports enthusiast chalet teams will look after in our comfortable catered chalets preparing fantastic menus throughout your stay with us. 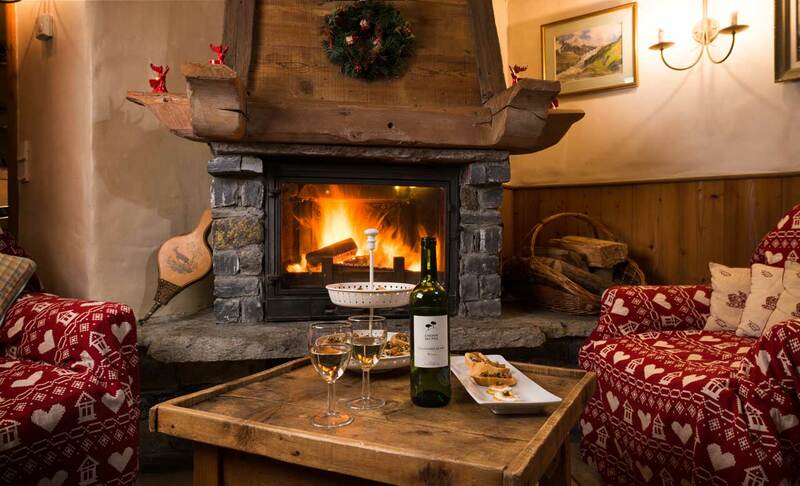 Our Cassic chalet menu features delicious home made cakes and hearty breakfasts to set you up for the slopes and our Premium chalet menu offers a luxury menu, wine and beer to help you relax and enjoy your ski holiday!